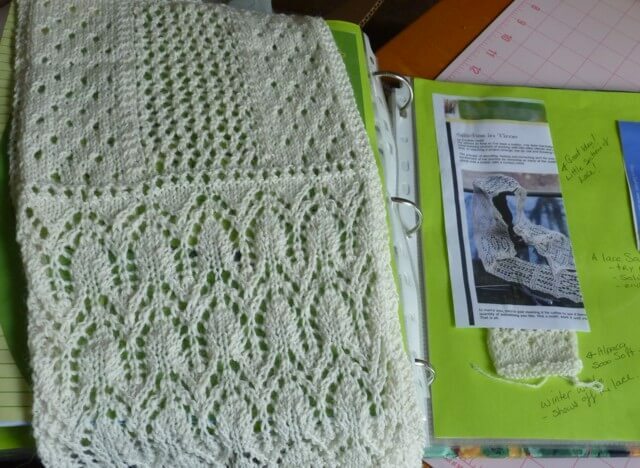 Canadian Guild of Knitters offers 1 and 2 year memberships! Level 2 is now available! 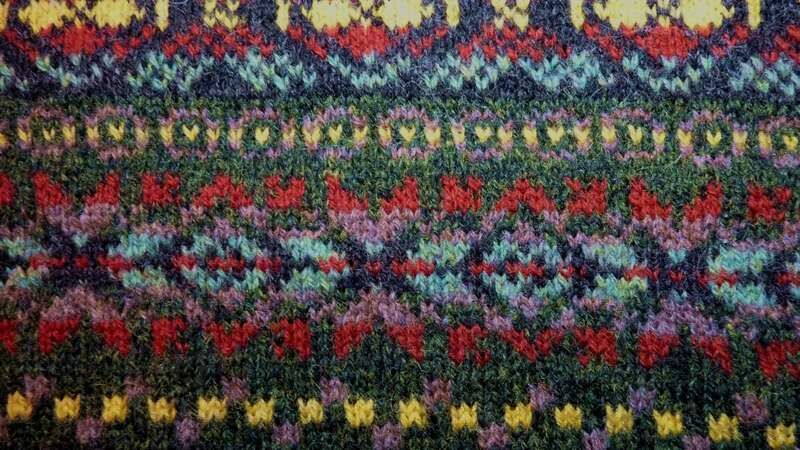 improve and expand their knitting skills. 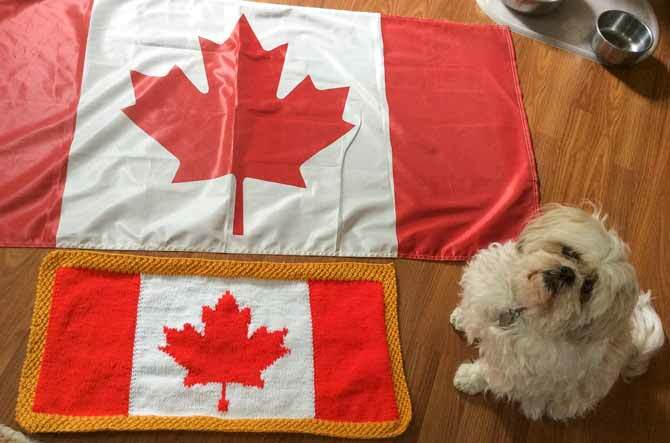 Knit your patriotism with our free Canadian flag pattern. 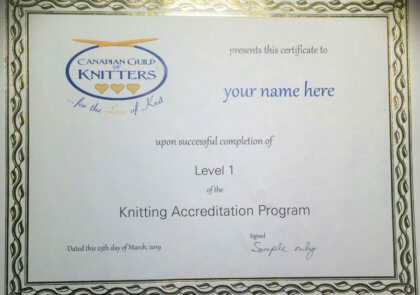 Members of Canadian Guild of Knitters have exclusive access to our Knitting Accreditation Program (KAP). 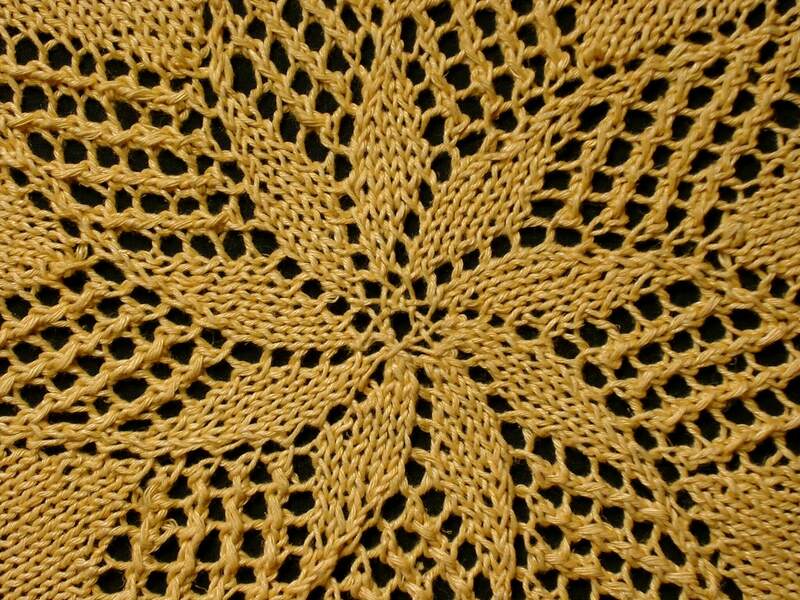 This five level course is an in-depth, correspondence-style knitting program that encourages self-study and research through various resources. Book a video Skype Session with Cynthia for one-on-one help or for your study group working through the KAP. 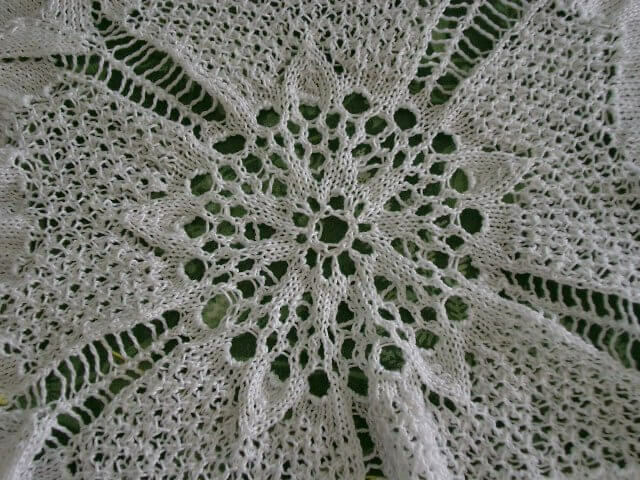 Everyone likes to receive a gift! 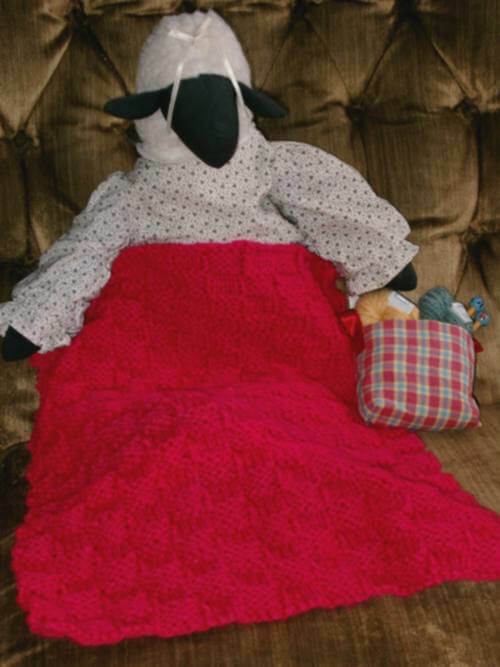 Download our free blanket pattern and start knitting. 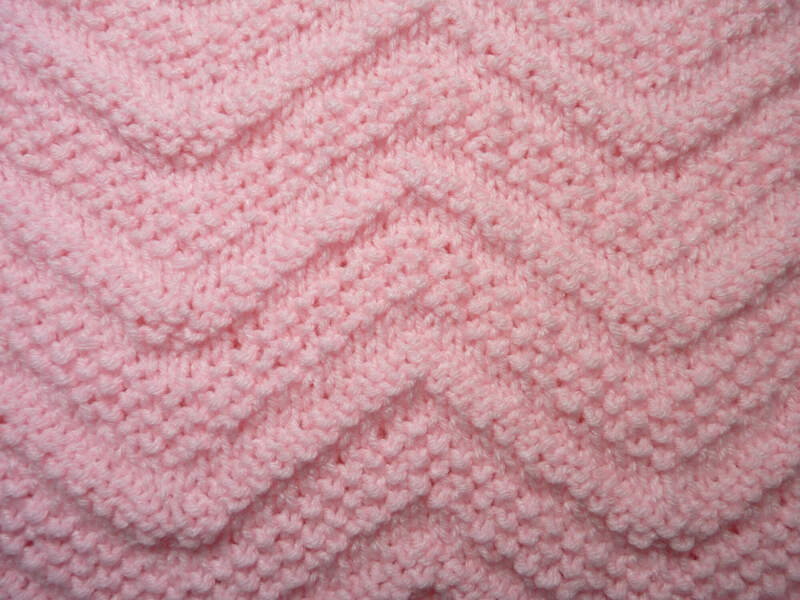 For more free patterns, click here. 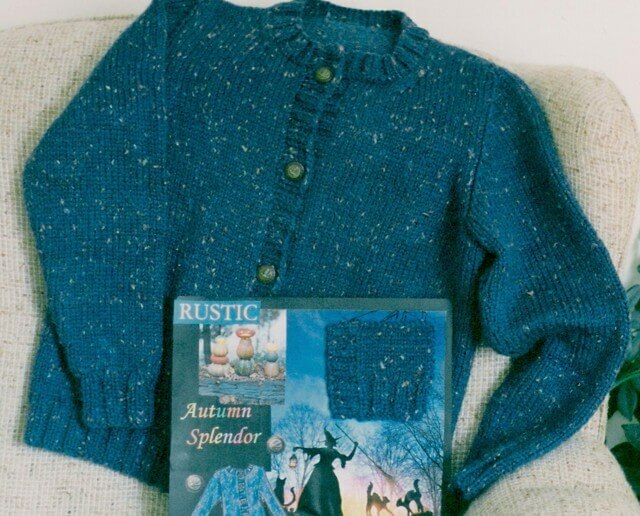 Members of Canadian Guild of Knitters receive A Needle Pulling Thread Magazine as part of their membership. 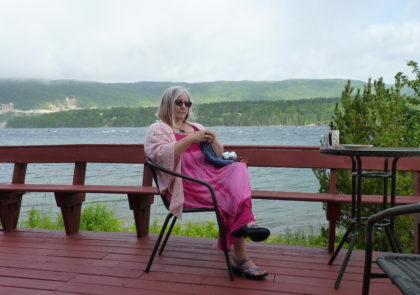 Cynthia is a contributing author to the knitting section of the multi-craft magazine published in Newmarket, Ontario.